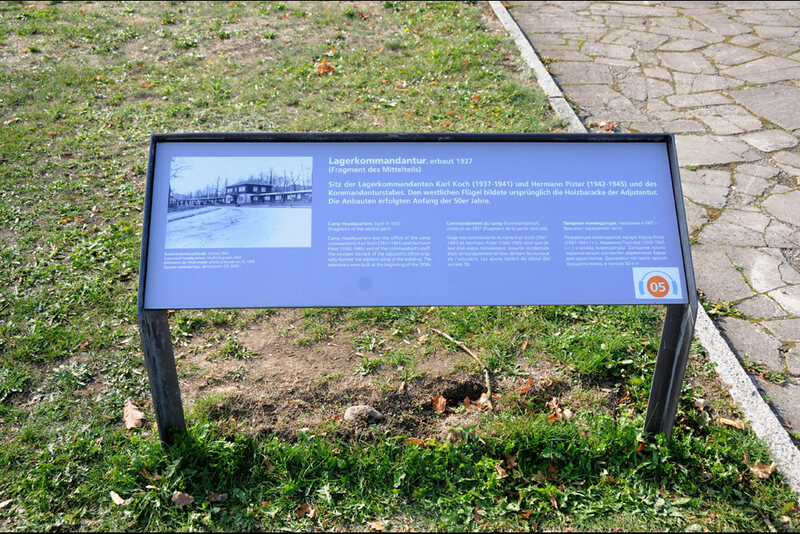 Up and around the Buchenwald Memorial Area it is possible to see many Memorials, exhibitions and remnants of Buchenwald Concentration Camp. 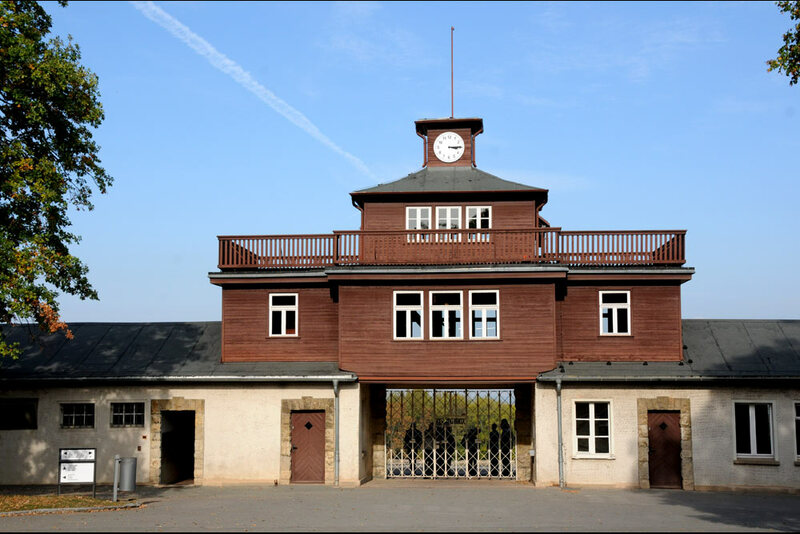 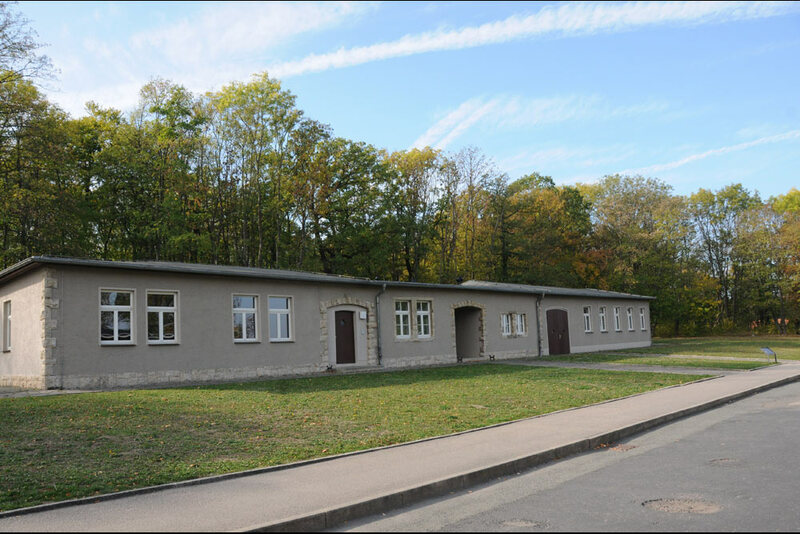 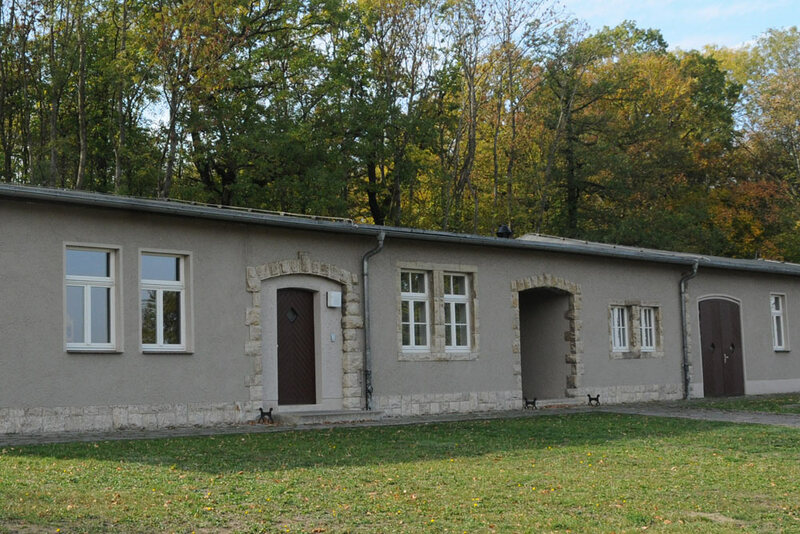 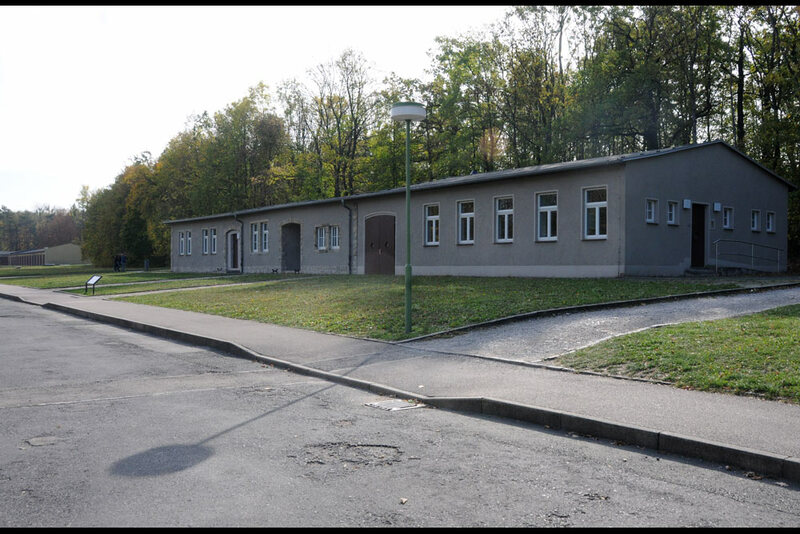 Before the entrance to the prison camp was the Head Office of the Camp Commander of Concentration Camp Buchenwald. 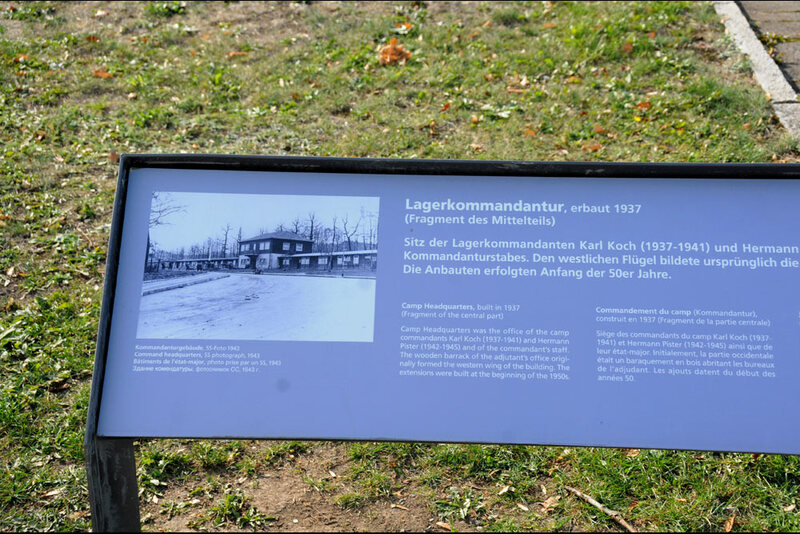 Between 1937 and 1941 this was Karl Koch and between 1942 and 1945 this was Hermann Pister.